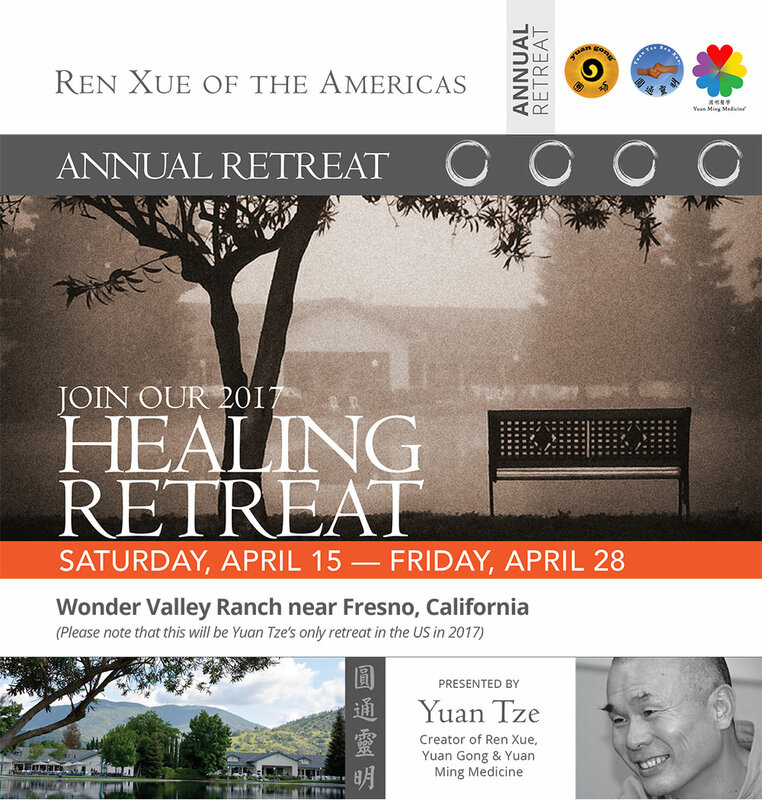 Please note that this will be Yuan Tze’s only retreat in the US in 2017. This springtime retreat will be held in a wonderful natural environment, and will provide a unique opportunity for you to bring true healing and transformation to your life. For those unable to attend in person, we have a streaming option.